Trips to Kenya, Uganda, Tanzania, Rwanda, and Zanzibar. Professional guides and high quality service. Translen Investment is more than a safari company. We are more than a tour operator or trekking guide service. We’re craftspeople. 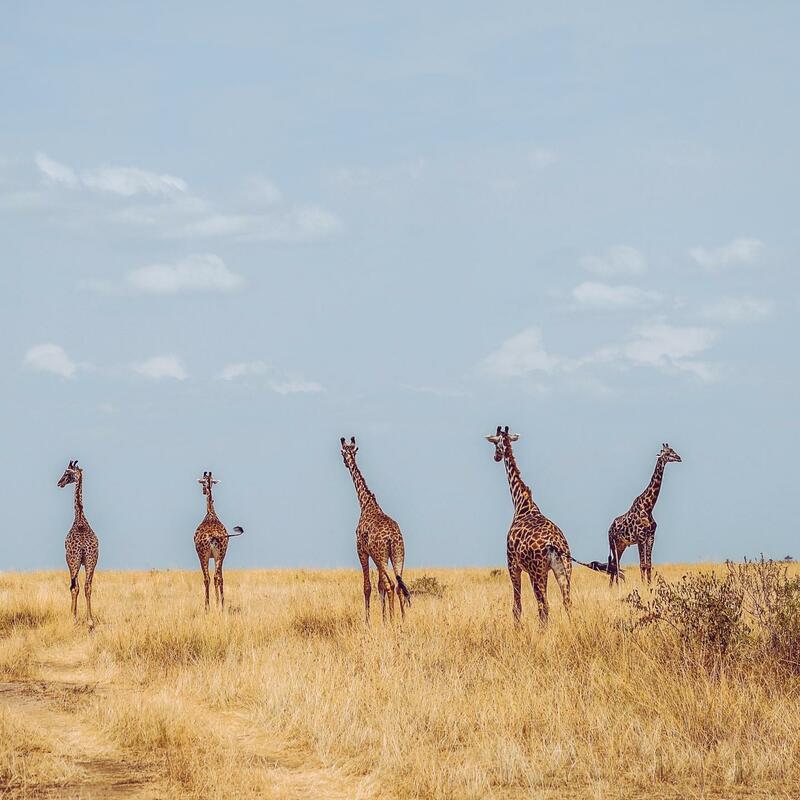 Our staff is a tightly woven team dedicated to welcoming every client into Tanzania and crafting the most life-changing experiences possible. Since 2010, Translen has been Tanzania’s good tour operator. With every client we start with a question: what are your needs, your goals, your dreams? We ask this because every client approaches Africa with individual pursuits, and Translen excels at tailoring experiences to meet their specific needs.